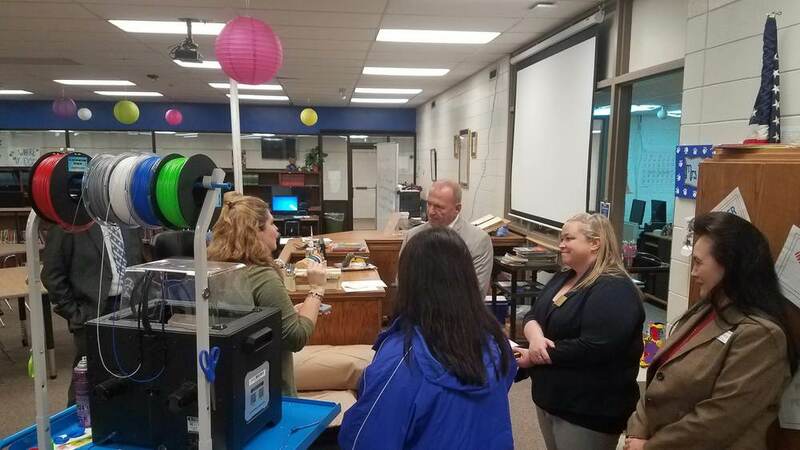 The legislators, ATOY and administration also discussed many of the programs and activities that Star City Schools are offering to students. One of the discussion points was enhanced transportation funding which is provided to rural school districts due to excessive travel in large area districts. 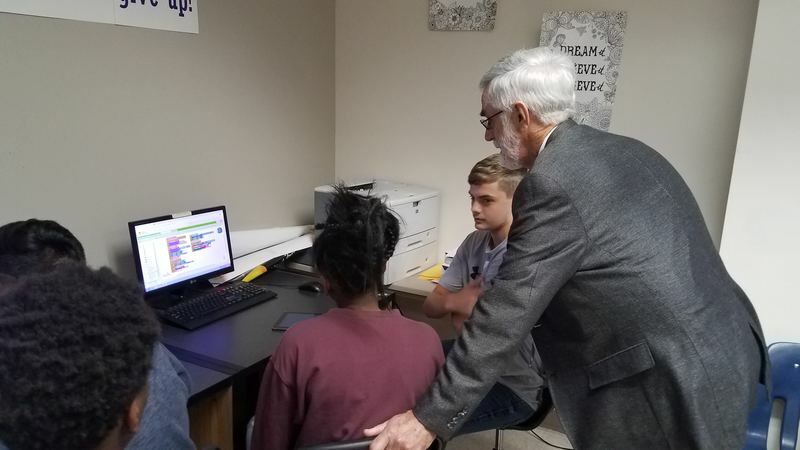 Senator Cheatham was a advocate of rural districts and helped get the funding passed for districts like Star City. Representative Holcomb acknowledged Star City is well known statewide for one of the top STEM programs in Arkansas. The group concluded the day by visiting several classrooms at each campus. 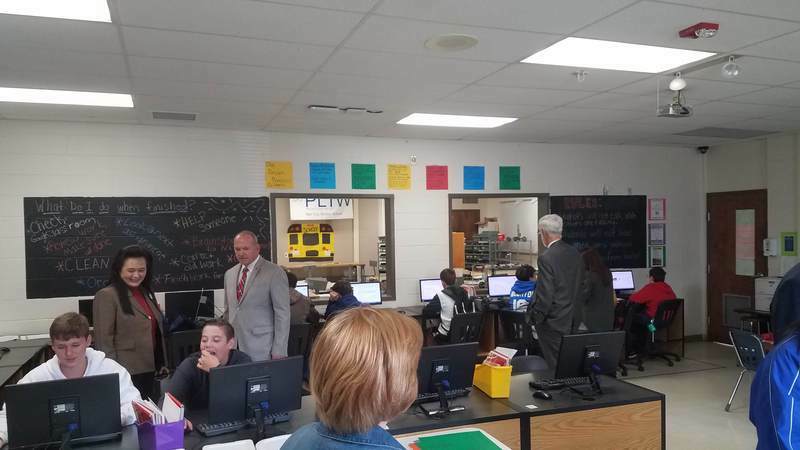 They visited with students and staff and got to see first hand the great work being done in Star City.